Magnificent River views from this unique and very exclusive fully remodeled one bedroom apt with waterfront views from the living room kitchen and bedroom including a huge extended balcony. Perfectly located and walking distance to Brickell City Center and all the best restaurants and bars. 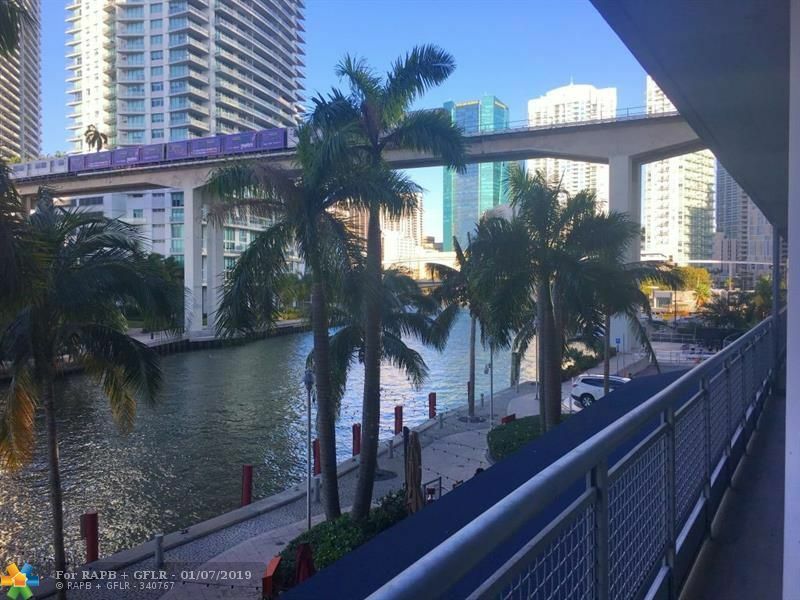 This trendy building amenities include: 24h concierge, state of the art fitness w/ riverviews, sauna, steam-room, infinity edge pool overlooking Brickell Skyline, party room, racquetball, clubhouse w/Billiards table. One valet parking. This is 12-month lease price. Seasonal Rental Available - Minimum 6 months.NO PETS ALLOWED PER CONDO RULES. RENTER'S INSURANCE REQUIRED. PLEASE SEND OFFER WITH PROOF OF INCOME, CREDIT REPORT AND DL COPY. $100 application fee per tenant.